A new Air Jordan 1 colorway is coming next month. Jordan Brand recently held a launch event in France and ever since, we have been getting some pretty detailed images of new Air Jordan colorways. One of the models getting a ton of love over in France is the Air Jordan 1 which is to be expected considering just how popular that shoe is. 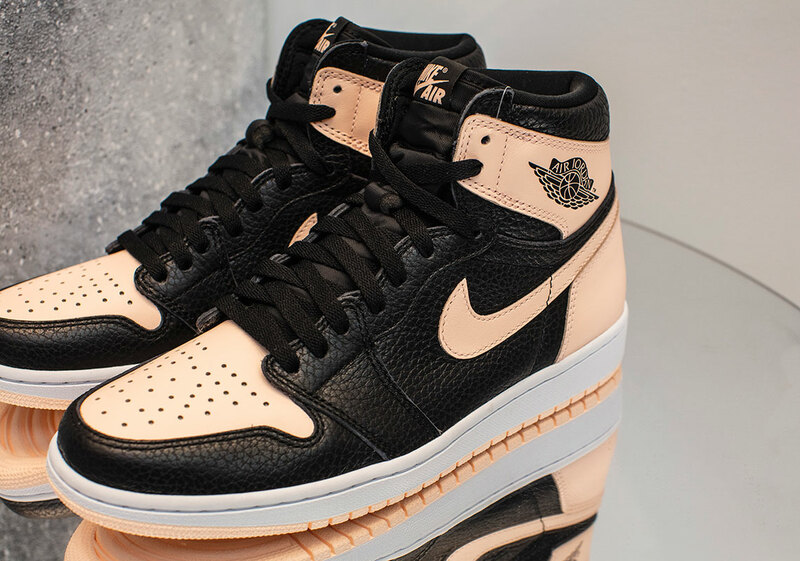 Jumpman has been killing it in 2019 and with this new colorway, the brand is continuing to dominate the sneaker space this year. The brand killed it during the NBA All-Star weekend and it appears as though they have some big plans for the coming months. The latest colorway is appropriately dubbed "Crimson Tint" thanks to its salmon pink aesthetic. The shoe has the same color blocking as the "Royal," "Bred," and "Shadow" colorways which will surely make sneakerheads excited. 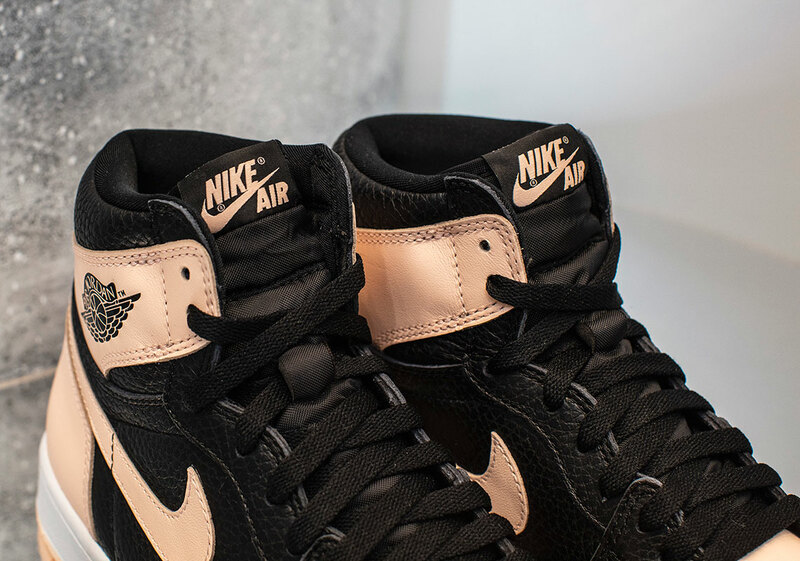 "Crimson Tint" is found on the toe box, Nike swoosh, and back heel, all while black leather appears on the overlays and side panels. The wings logo is dressed in black with light pink Nike Air branding appearing on the tongue. According to Sneaker News, these classic looking sneakers will be hitting the market on April 13th for $160 USD. Are these a must cop or a pass for now? Offset Praises Eminem, Confirms "Without Warning 2" & Delays "Culture III"